Are you taking the time to prioritize self-care? It’s so important to take the steps necessary to look after your physical and mental wellbeing. Remember, self-care is not selfish, indulgent or vain and self-care is definitely not about ignoring the needs of others. If you’re not taking care of yourself, how are you going to take care of anyone else? 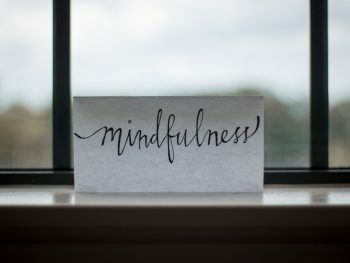 Tracking your self-care, both the type of self-care activities you do and the frequency you do them has several benefits. We all know that it’s not always easy to maintain new behaviours, even when you know it’s the right thing to do. 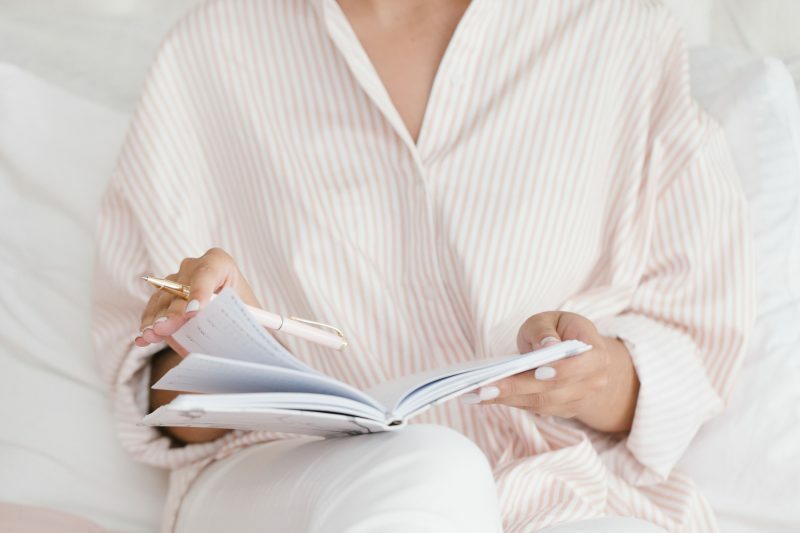 Recording and tracking your self-care activities will help you feel more motivated to start and more committed to continue doing them. 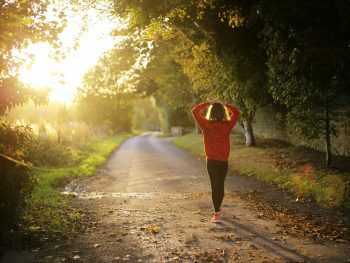 This will help you turn an activity into a habit – a habit that will ultimately improve your life. Don’t you love that feeling of accomplishment that comes from ticking something off your list? Sure, sometimes there will be days where things don’t go to plan. 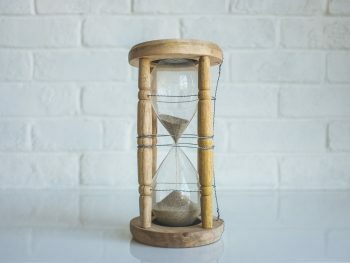 It can be easy to get discouraged, but if you are tracking your progress you will see that even if there are days where you don’t get certain things done, there will also be days when you do. It easy to be hard on ourselves, but often we are doing better than we think we are! Think progress, not perfection. 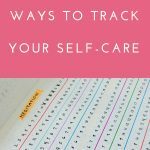 Through tracking your self-care you’ll get a realistic view of what you did in your week or month. You’ll have evidence about whether you really taking care of yourself, (or not). 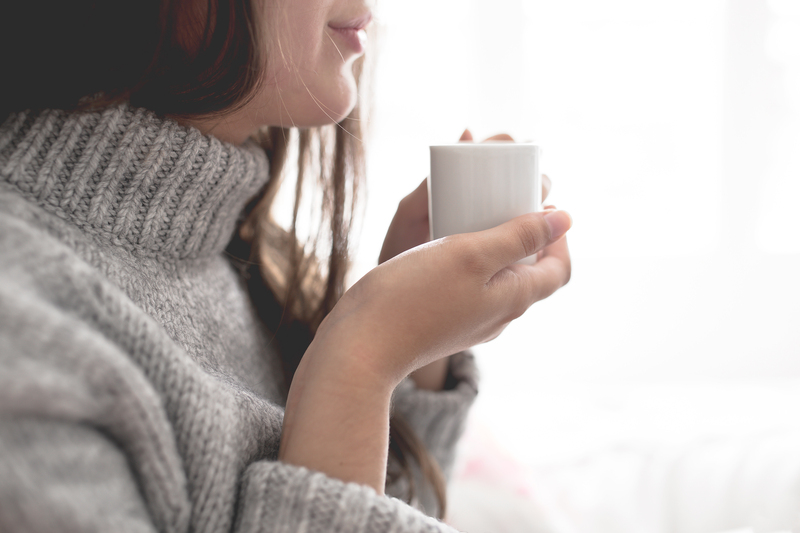 It will help you assess whether you are doing the right kind of self-care for you, or whether you need to add (or remove) something to your self-care routine. If you aren’t getting it done, reflect on why? Are you trying to fit too much into your days? Are there certain days of the week that are more difficult than others? Should you consider changing what you do on each day? What isn’t working for you? What’s stopping you from doing it? What’s the best way to track your self-care? The best way to track your self-care is whatever works for you. I like to write things down and I love the satisfaction of crossing things off. So for me, pen and paper work best. 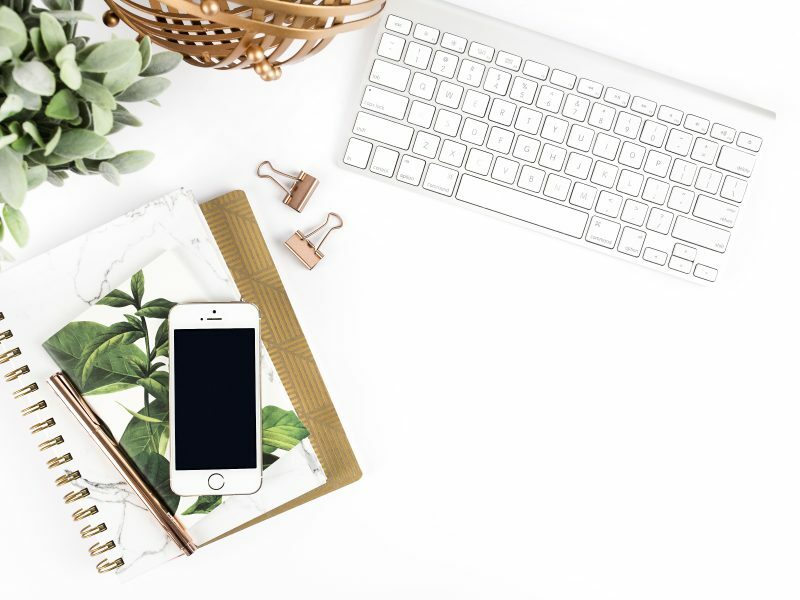 However, if you prefer using a digital system you could create a simple spreadsheet or use a habit tracker app to track your self-care. My favourite way to track self-care is with my bullet journal. I’m very new to bullet journalling – I just started in January, but one month in, and I absolutely love it. I’ve always been a pen and paper type of girl, and bullet journalling lets me be as flexible and creative (or simple) as I want to be. If you don’t have a bullet journal don’t worry. You can use a regular planner or notebook, or even a blank piece of paper. 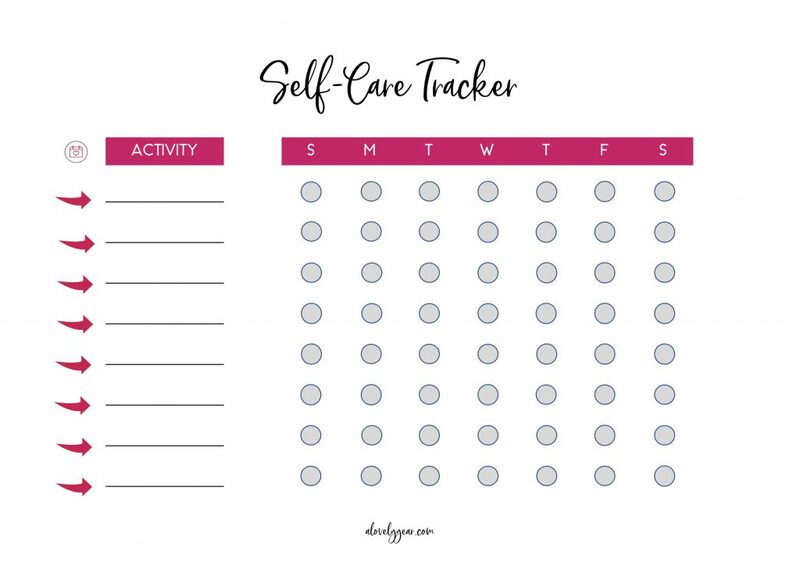 Would a self-care tracker printable help you? 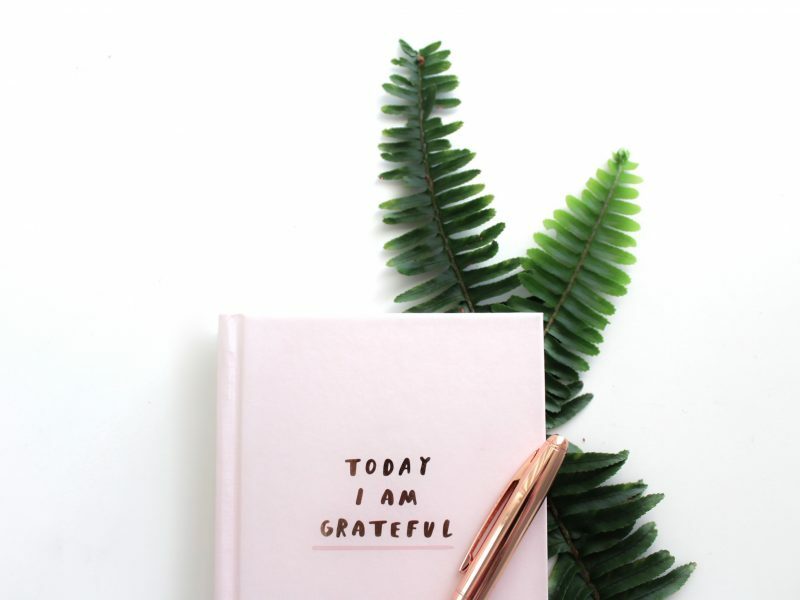 Sign up below to receive my email updates and you’ll get access to A Lovely Year Resource Library where you’ll be able to download the tracker along with other great resources to help you live an intentional life you love. Or, if you are already a subscriber, just drop me a message and I’ll email the printable to you. One of my favourite things about bullet journalling is all the ideas and inspiration that can be found in the bullet journal community on Instagram. One thing you’ll notice about these bullet journal trackers is that they are quite individual. 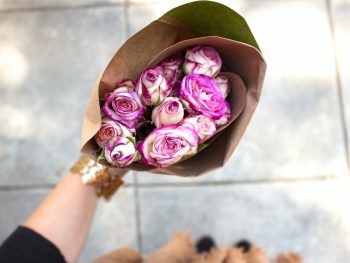 What constitutes self-care is very personal. While you’ll see some similarities in what’s included in a tracker (for example water consumption and sleep) there are also many differences. There are also differences in the time period a tracker covers. You can decide to track your self-care over a week, a month or even a year. Here is my tracker for my meditation practice. Thanks to modernmissjournaling for the inspiration. I love how it’s a simple yearly view, which makes it easy to compare months, and it will give me an overview of how I did over the whole year. I love this wheel from boho.berry which she uses to track mood, sleep, diet and activity on a score of 1 to 10 over the month. She also lists the activity she does each day to support her self-care. This simple but effective wheel from aubree_plans tracks both daily and weekly self-care activities over a week. 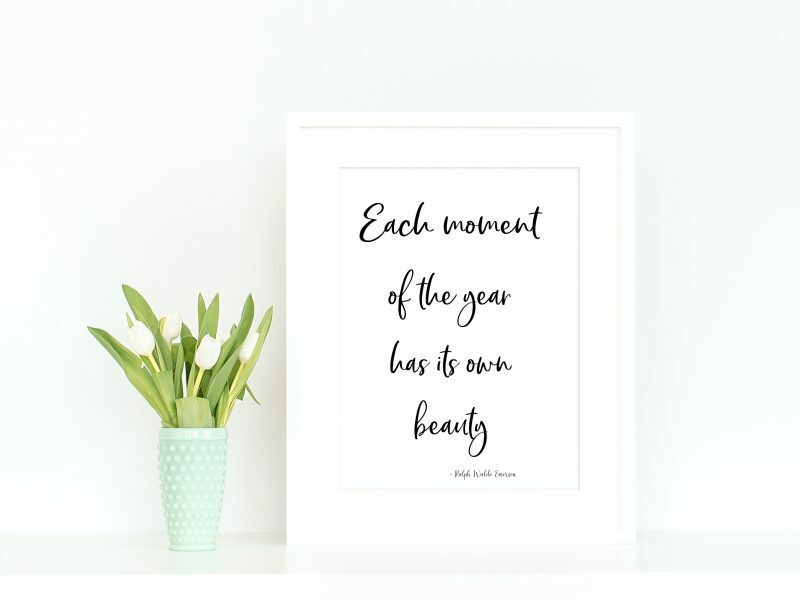 I love the simplicity of these mini-monthly calendars by mindfilledwithstories. This is a great way to keep track of a number of self-care activities over a month. This series of logs and graphs by dishevelled.doodles is a cute and creative way to track self-care over a week. 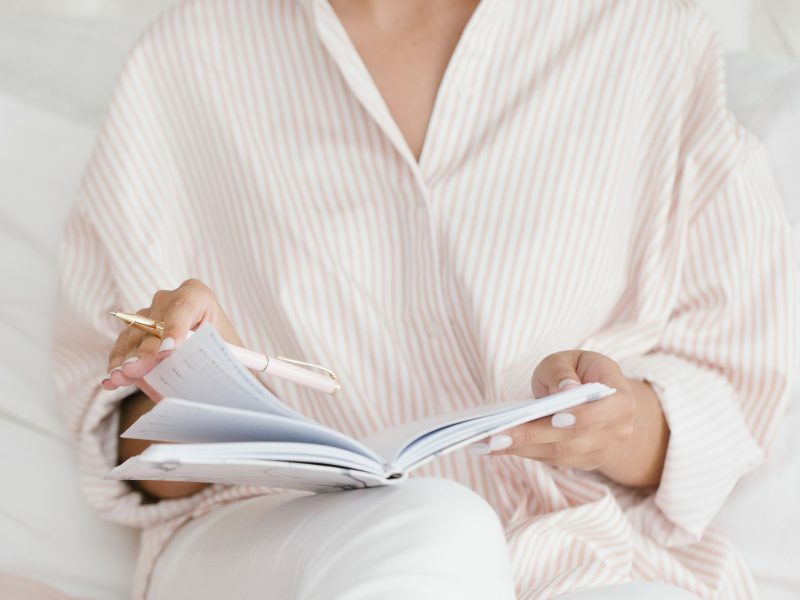 A simple but effective self-care checklist like this one from yvonne_does makes it easy to record your self-care activities during a week. 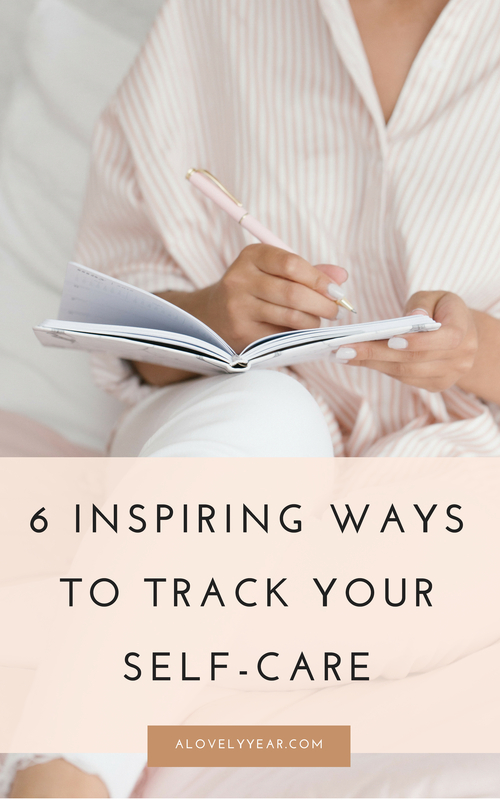 Are you inspired to start tracking your self-care? Or do you already do so? What type of tracker works best for you? Let me know – I’d love to hear from you.